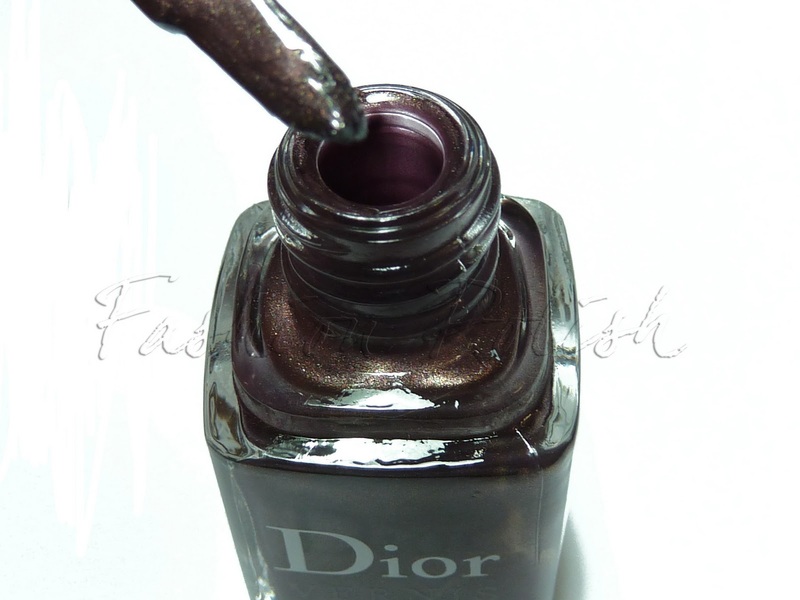 Dior Aztec Chocolate was suggested to me by a dear friend, so I hope that when she reads this post she'll sense all the good vibes I'm sending her. 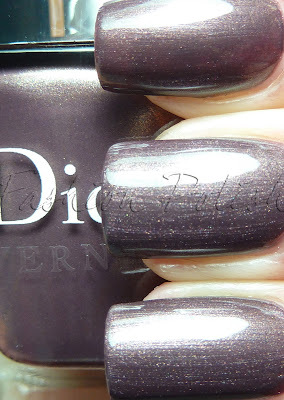 Aztec Chocolate / Violet Nouveau Monde is a purple base packed with gold shimmer that gives the overall effect of a deep shimmery brown. It applies smoothly and reaches perfect coverage in two easy coats with minimum brushstrokes. Depending on the lighting, it reveals its complexity and appears either purple or brown. This is beautiful! What a lovely shade! Oooh. This is very pretty! This is still in my untrieds!! Looks great on you! It will probably be my next mani because of your pics! Thanks girls, I love it too. Isn't it amazing? 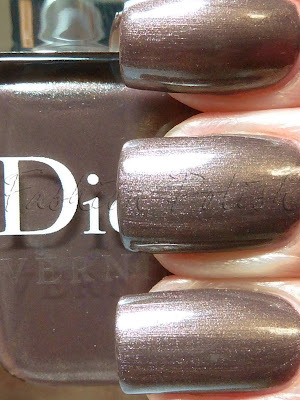 Dior polishes are so underestimated. Wow what a lovely color. @Marionne It's true, the formula is amazing and they're really worth it when they step out of the usual reds and pinks. Trop beau !!! Il me le faut celui ci !! Follow me if u want.